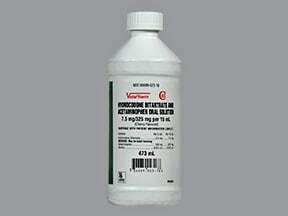 Who should not take Hydrocodone-Acetaminophen? 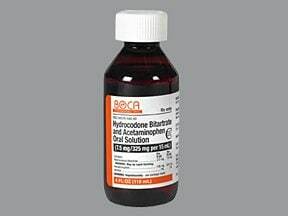 What conditions does Hydrocodone-Acetaminophen treat? 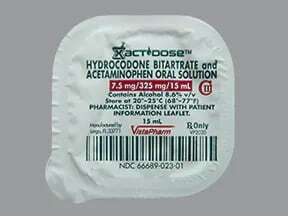 List Hydrocodone-Acetaminophen side effects by likelihood and severity. 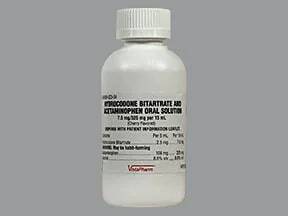 What should I know regarding pregnancy, nursing and administering Hydrocodone-Acetaminophen to children or the elderly? 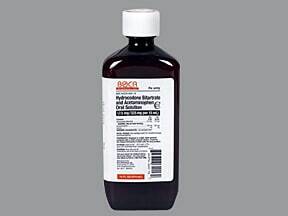 Does Hydrocodone-Acetaminophen interact with other medications? 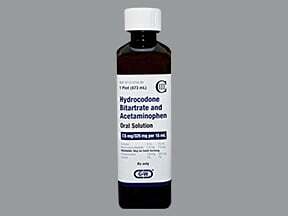 Should I avoid certain foods while taking Hydrocodone-Acetaminophen? 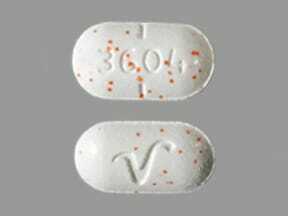 This medicine is a white-orange speckled, oblong, partially scored, tablet imprinted with "3604" and "V". 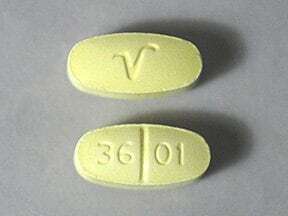 This medicine is a light yellow, oblong, scored, tablet imprinted with "36 01" and "V". 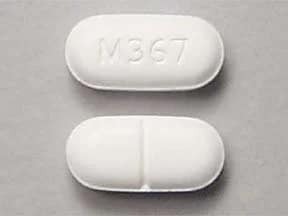 This medicine is a white, oval, tablet imprinted with "M366". 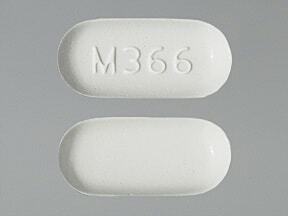 This medicine is a white, oblong, scored, tablet imprinted with "M367". 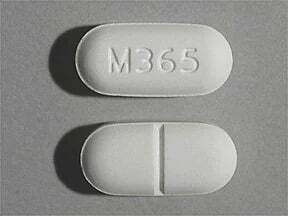 This medicine is a white, oblong, scored, tablet imprinted with "M365". 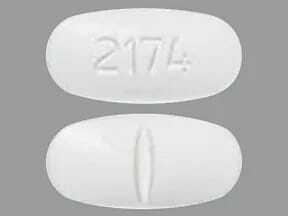 This medicine is a white, oblong, scored, tablet imprinted with "2174". 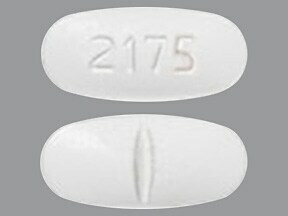 This medicine is a white, oblong, scored, tablet imprinted with "2175". This medicine is a white, oblong, scored, tablet imprinted with "2176". 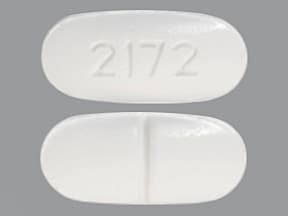 This medicine is a white, oblong, scored, tablet imprinted with "2172". 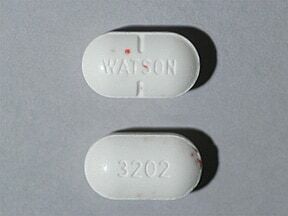 This medicine is a white-orange speckled, oblong, partially scored, tablet imprinted with "WATSON" and "3202". 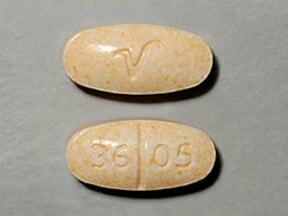 This medicine is a light orange, oval, scored, tablet imprinted with "V" and "36 05". 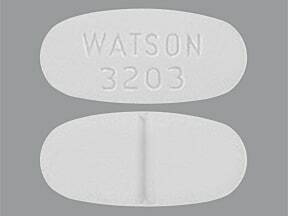 This medicine is a white, oblong, scored, tablet imprinted with "WATSON 3203". 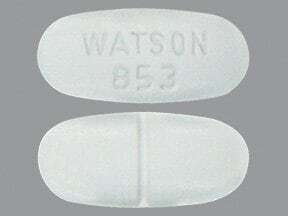 This medicine is a white, oblong, scored, tablet imprinted with "WATSON 853". 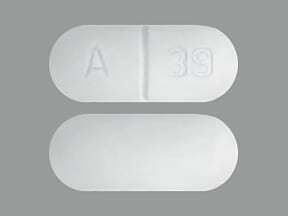 This medicine is a white, oblong, scored, tablet imprinted with "A 39". 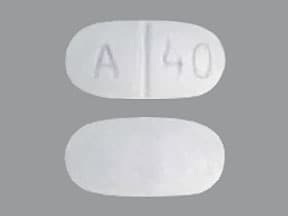 This medicine is a white, oblong, scored, tablet imprinted with "A 40". 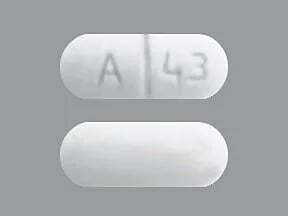 This medicine is a white, oblong, scored, tablet imprinted with "A 43". 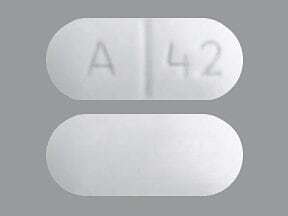 This medicine is a white, oblong, scored, tablet imprinted with "A 42". 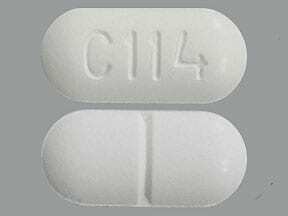 This medicine is a white, oblong, scored, tablet imprinted with "C 114". 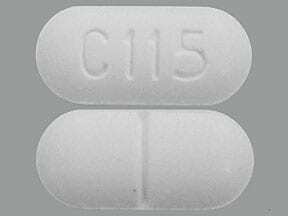 This medicine is a white, oblong, scored, tablet imprinted with "C 115". 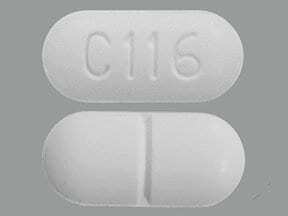 This medicine is a white, oblong, scored, tablet imprinted with "C 116". 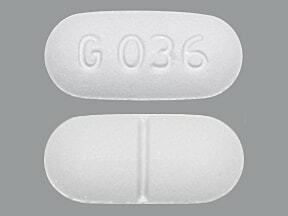 This medicine is a white, oblong, scored, tablet imprinted with "G 035". 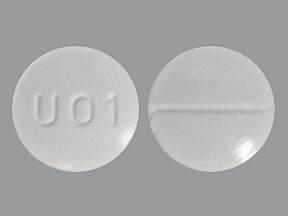 This medicine is a white, oblong, scored, tablet imprinted with "G 036". 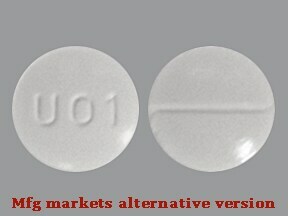 This medicine is a white, round, scored, tablet imprinted with "U01". 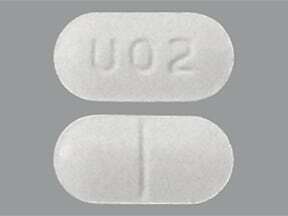 This medicine is a white, oblong, scored, tablet imprinted with "U02". 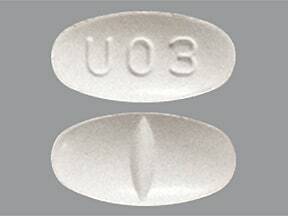 This medicine is a white, oval, scored, tablet imprinted with "U03". 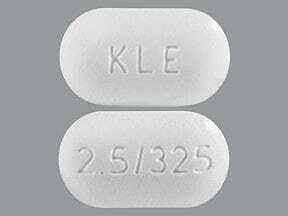 This medicine is a white, oblong, tablet imprinted with "2.5/325" and "KLE". 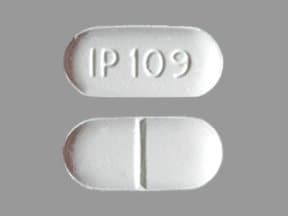 This medicine is a white, oblong, scored, tablet imprinted with "IP 109". 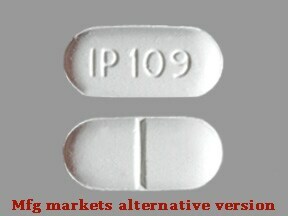 This medicine is a white, oblong, scored, tablet imprinted with "IP 115". 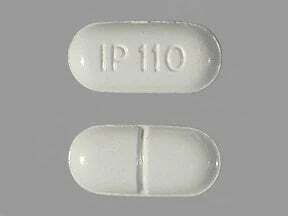 This medicine is a white, oblong, scored, tablet imprinted with "IP 110". 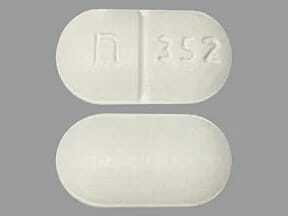 This medicine is a white, oblong, scored, tablet imprinted with "n 352". 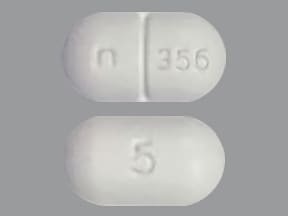 This medicine is a white, oblong, scored, tablet imprinted with "n 356" and "5". 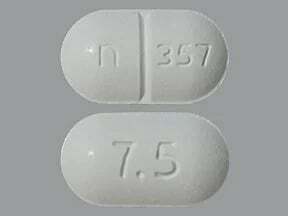 This medicine is a white, oblong, scored, tablet imprinted with "n 357" and "7.5". 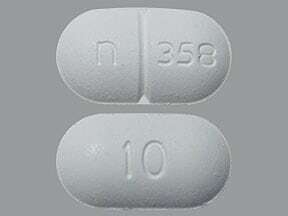 This medicine is a white, oblong, scored, tablet imprinted with "n 358" and "10". 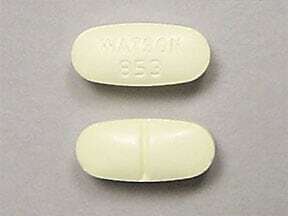 This medicine is a yellow, oblong, scored, tablet imprinted with "WATSON 853". 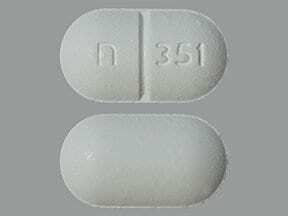 This medicine is a white, oblong, scored, tablet imprinted with "n 351". 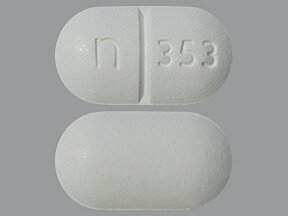 This medicine is a white, oblong, scored, tablet imprinted with "n 353". 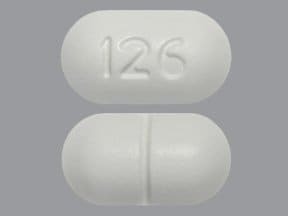 This medicine is a white, oblong, scored, tablet imprinted with "126". 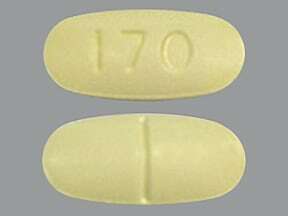 This medicine is a yellow, oval, scored, tablet imprinted with "170". 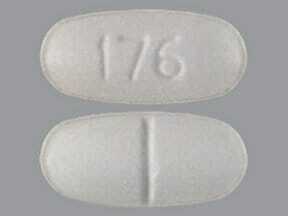 This medicine is a white, oval, scored, tablet imprinted with "176". 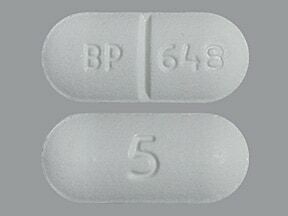 This medicine is a white, oblong, scored, tablet imprinted with "BP 648" and "5". 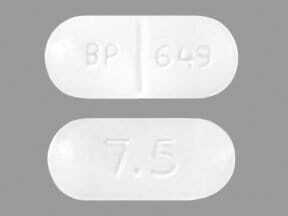 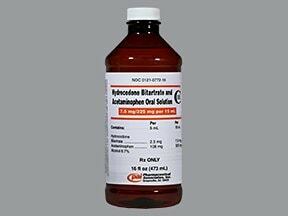 This medicine is a white, oblong, scored, tablet imprinted with "BP 649" and "7.5". 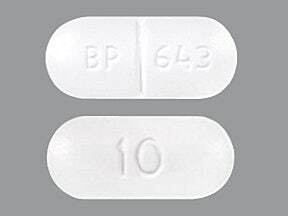 This medicine is a white, oblong, scored, tablet imprinted with "BP 643" and "10". 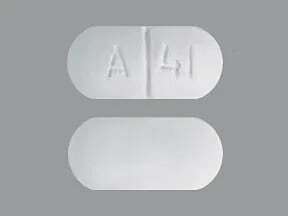 This medicine is a white, oblong, scored, tablet imprinted with "A 41". 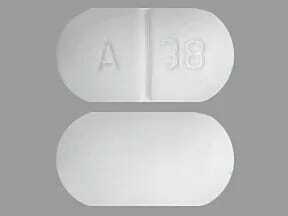 This medicine is a white, oblong, scored, tablet imprinted with "A 38". 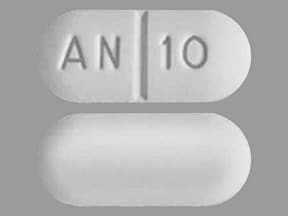 This medicine is a white, oblong, scored, tablet imprinted with "AN 10". 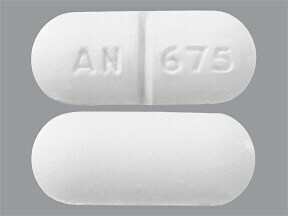 This medicine is a white, oblong, scored, tablet imprinted with "AN 675". 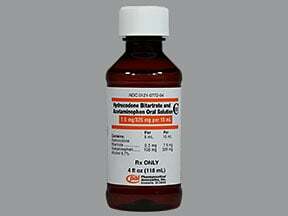 Are you considering switching to Hydrocodone-Acetaminophen? 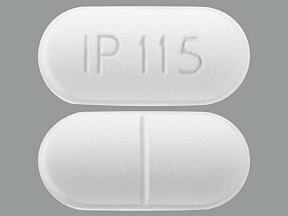 How long have you been taking Hydrocodone-Acetaminophen?